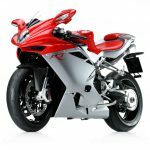 MV Agusta announced a change in its executive as the company considers going public with an initial public offering. The Italian manufacturer introduced Giorgio Girelli as its new executive vice president. 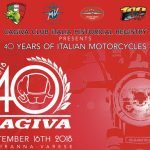 Girelli’s appointment comes a day after CycleWorld reports MV Agusta has opted not to renew the contract of Chief Executive Officer Massimo Bordi. 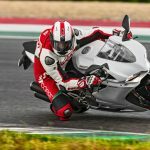 Bordi is an engineer and an industry veteran, most notably with Ducati where he helped develop the Testastretta engine and the iconic Ducati Monster. 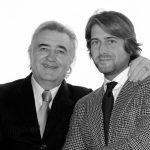 After the passing of MV Agusta’s president Claudio Castiglioni, the company’s leadership fell to Bordi and Castiglioni’s son, Giovanni. Girelli, on the other hand, comes from a background in finance, as former CEO of Banca Generali. 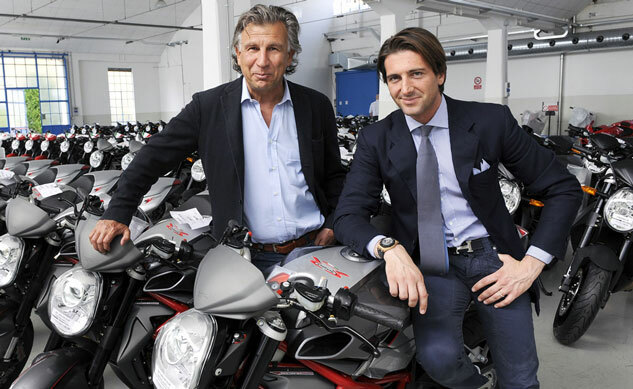 His economic experience will play a large role as MV Agusta considers offering stock on the Italian stock market. 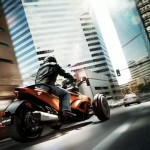 MV Agusta’s business is on the upswing, with a reported 86.5% increase in sales revenue and a 49.5% rise in turnover. 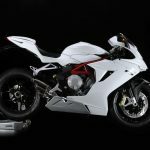 The sales increases are attributed to the expansion of MV Agusta’s product range with the three-cylinder F3 675, Brutale 675, and soon, their 800 versions as well as the Rivale 800.